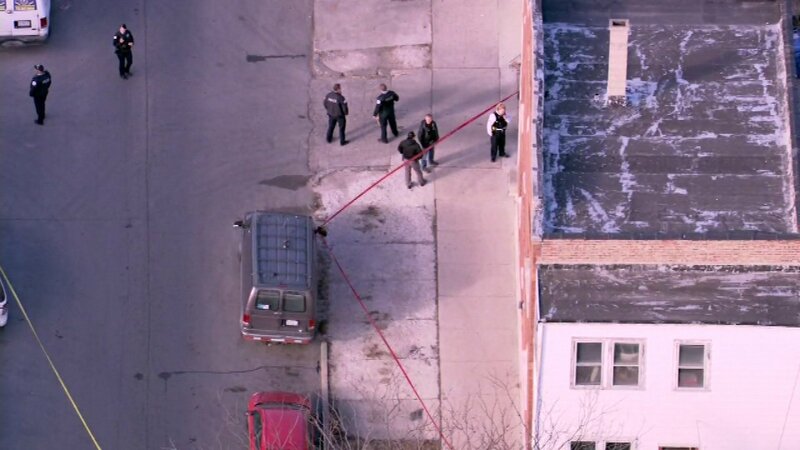 CHICAGO (WLS) -- A high school student has been charged in a shooting in the Brighton Park neighborhood last week that left three people dead, the Chicago Tribune reports. The Tribune reports 18-year-old Torrence Reese has been charged with first degree murder in the shooting inside a two-story, multi-unit residential building in the 3900-block of South Albany Avenue last Wednesday. The three people killed have been identified to the Cook County Medical Examiner's Office as Filogonio Rivera-Camacho, 20, and Emmanuel Camacho, 18, and Julian Miller, 19. The two people wounded in the shooting are still recovering. Investigators said Reese was also shot and remains in the hospital. Reese, a student at Jane Addams High School, was not in court when a judge denied him bond on Saturday.